SS10 is the version of one of the most popular SSPE packages for Windows 10. 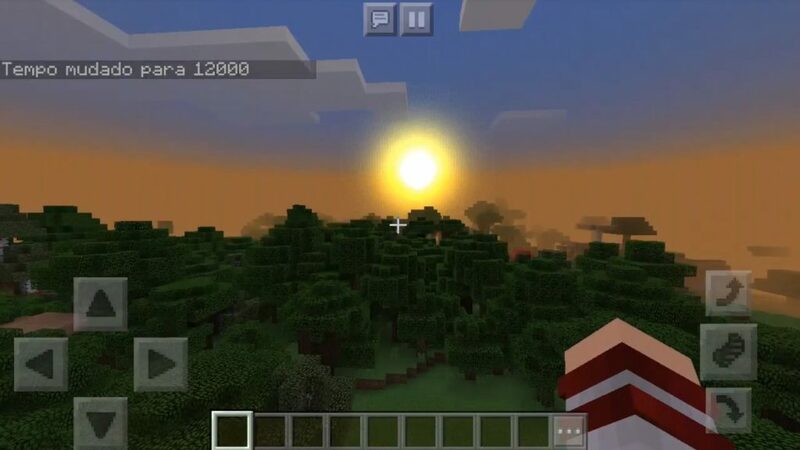 This is a really great shader package for Minecraft! 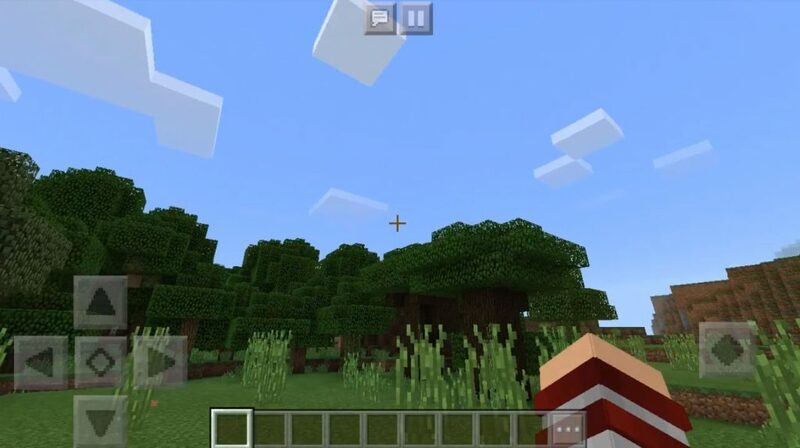 This addition adds to the Minecraft PE enhanced realism and more beautiful graphics. 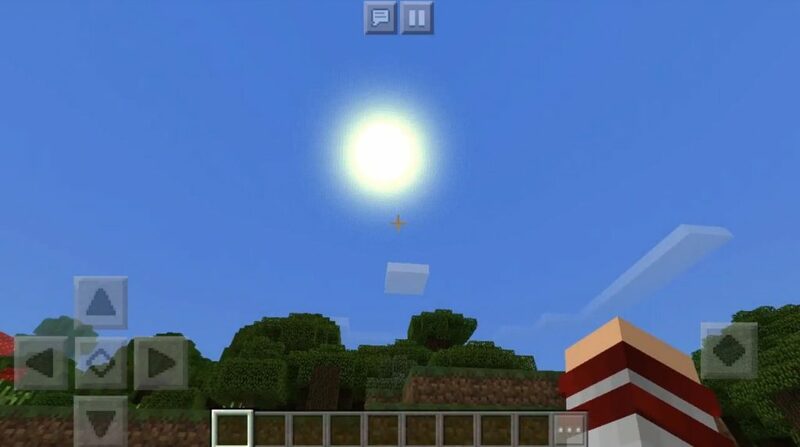 However, since this is the first beta version, some items have not yet been added. For example, there is no plant movement, but these and other features are likely to be added in the next update. in the meantime, we offer you to evaluate these changes in the world of Minecraft Bedrock!